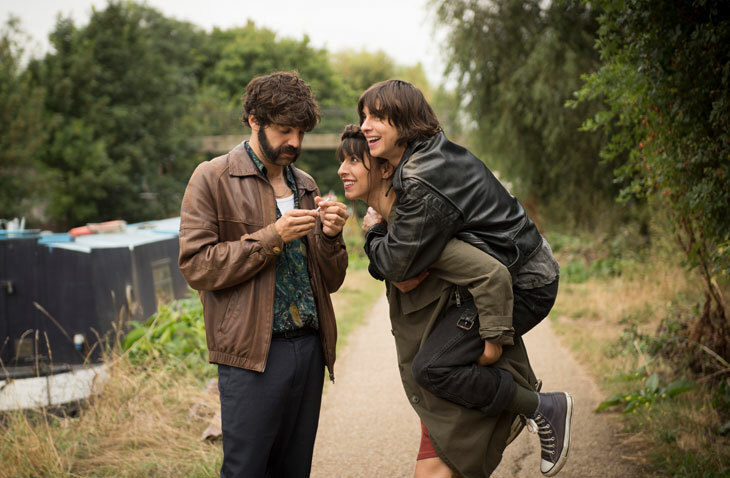 Eva and Kat’s carefree lifestyle is turned upside down when Eva presents Kat with an ultimatum: she wants a child. 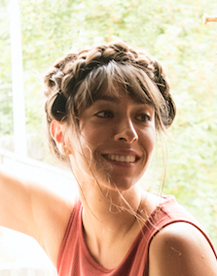 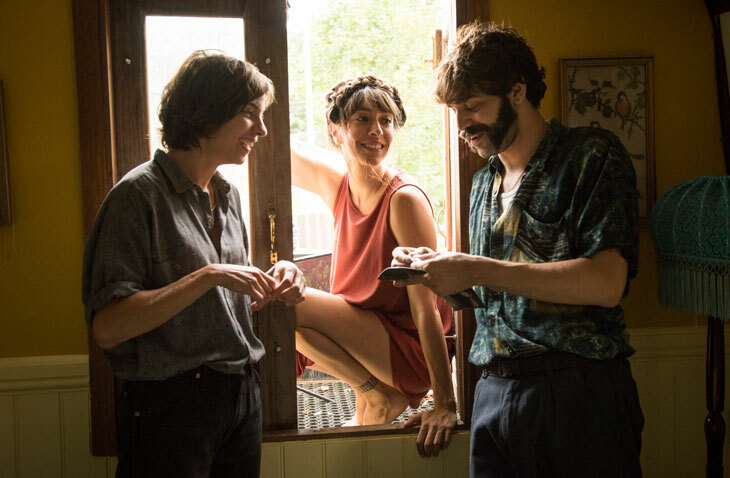 Kat resists, but when her best friend, Roger, drops in from Barcelona to party, the three of them toy with the idea of creating a baby together. 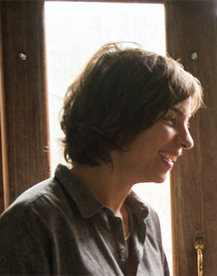 The film is a touchingly intimate portrait of what it means to be a family in the present day. 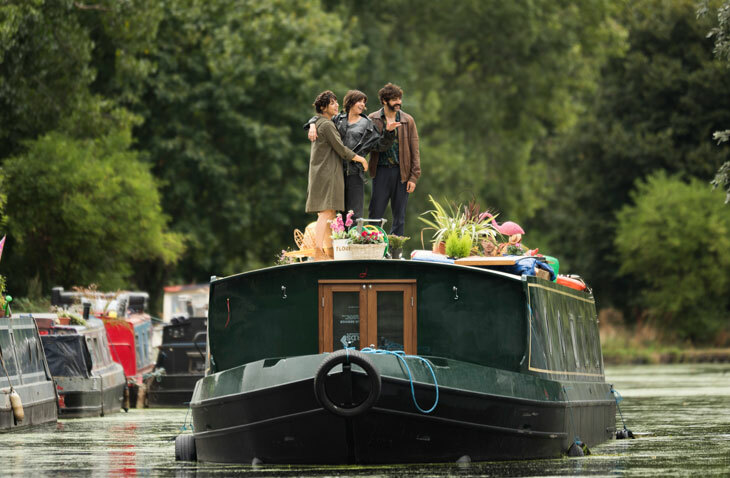 A romantic comedy set on and around the rarely-filmed London canal system. 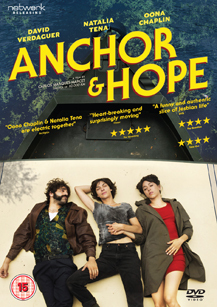 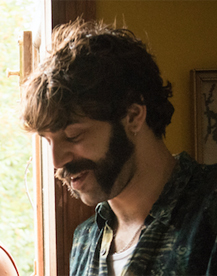 Anchor and Hope has won multiple awards, including Best Male Lead for David Verdaguer at the 2018 Gaudí Awards and Best Film for Marques-Marcet at the 2017 Seville European Film Festival.